Serving as a Mediator since 2000, Kim focuses on the human side of disputes and believes in allowing individuals to take ownership of the problem. Working in the areas of issues in small businesses, family law, elder conflicts, Homeowners' Assn., foreclosure, consumer debt, professional services complaints and other areas which involve represented and unrepresented parties, Kim enjoys addressing conflicts with high emotions. 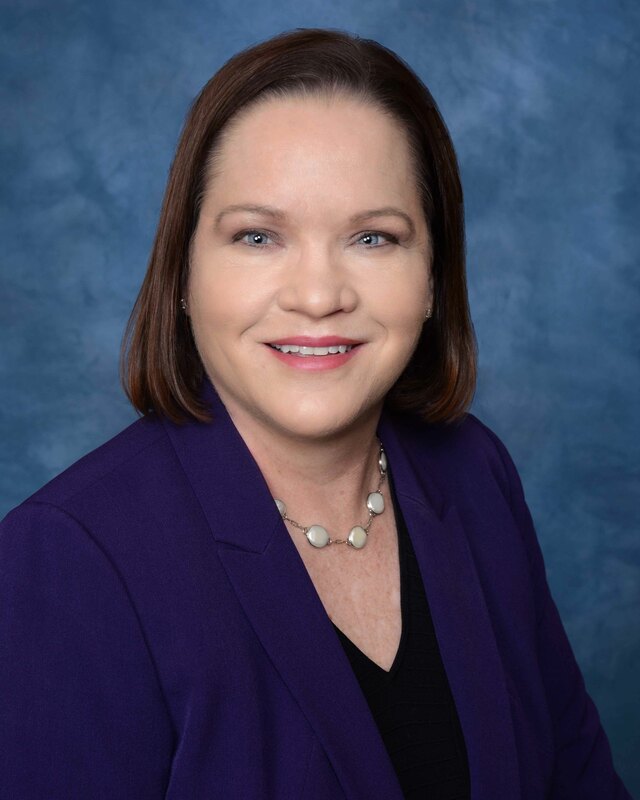 She is certified in Circuit Civil, Family, County, and Appellate Mediations with qualifications in Foreclosure, Bankruptcy and Federal courts. Kim is known for her persistence, professionalism and calming demeanor. She mediates cases throughout Florida, with both hourly and fixed fees. There are no fees for travel, and she accepts cash, checks, credit cards/PayPal and Venmo. Online scheduling is available at www.FloridaMediators.org/kim-torres#CALENDAR.